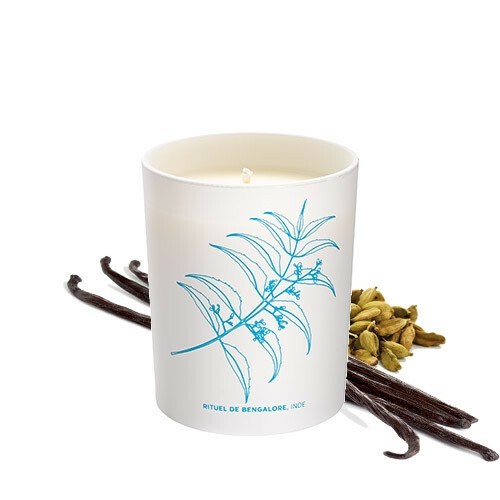 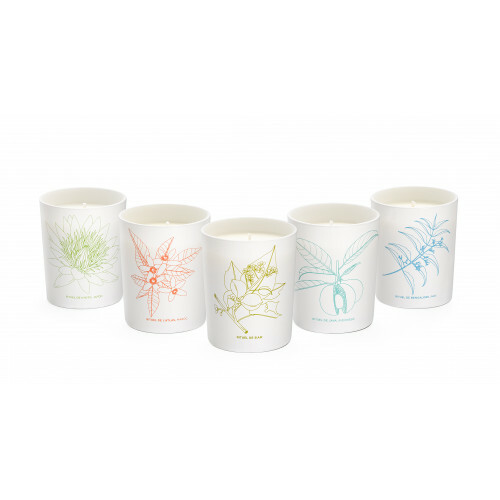 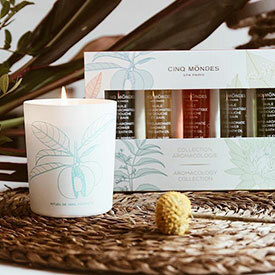 A phyto-aromatic candle perfumed with Vanilla Absolute and Cardamom essential oils with soothing properties. 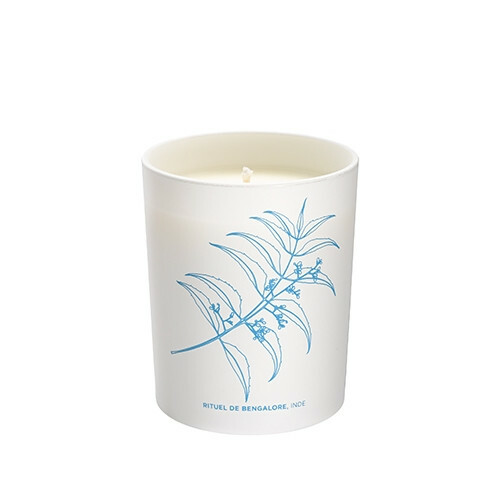 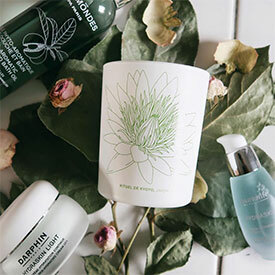 Made from 100% vegetable wax, the Aromatic Candle (Bengalore's Ritual, India), releases a sweet fragrance composed of Vanilla absolute and Cardamom essential oils with soothing properties. 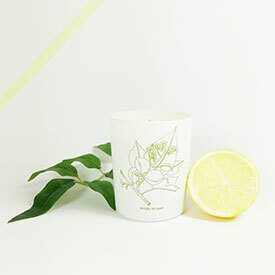 This candle provides an energetic message to improve relaxation, centering and inner calm. 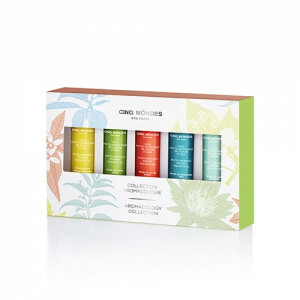 Its essential oil has soothing virtues. 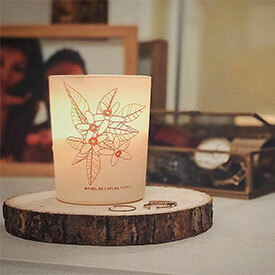 Its essential oil has soothing and relaxing virtues - it calms tension. 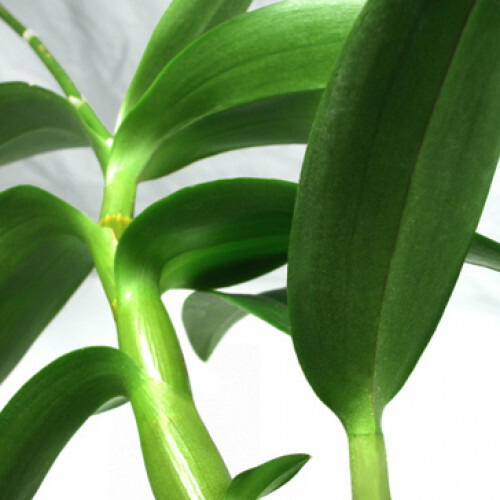 The oil also has a nourishing, regenerative and protective effect. 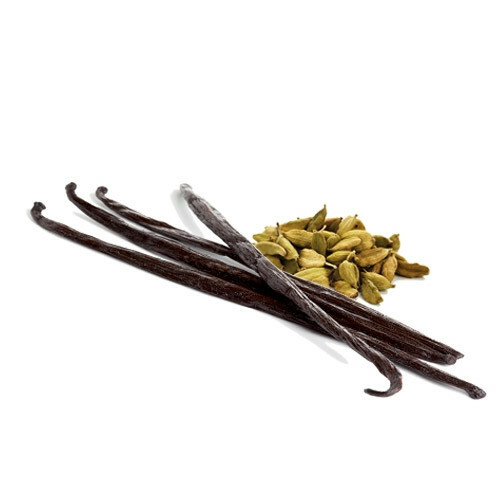 Vanillin is a vasodilatory phenolic aldehyde derived from the Vanilla pod: it stimulates blood circulation and induces a warming effect.